We Are Driven By Culture And Community. Pinnacle Parkour Academy (PPK), founded in 2010, was the first facility on the east coast dedicated solely to Parkour & Freerunning. 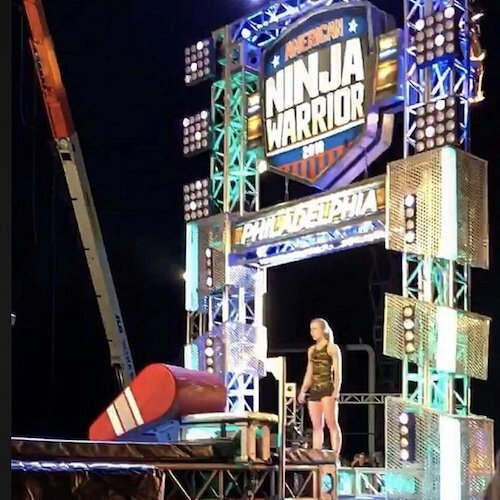 Since our humble beginnings, teaching in a small basement in Southern New Jersey, we have expanded to multiple 5,000sqft facilities, designed a nationally trademarked licensing program, developed a proprietary Parkour Instructor Certification Course, and assembled an amazing build team to design and construct obstacles for people across the country. Our goal is to inspire people through movement. Our Parkour programming offers safe and progressive training methods, ensuring physical and mental advancement through the discipline of Parkour & Freerunning. As a company, we are driven by culture and community. We work tirelessly to ensure our coaches, facilities, affiliates, programming, and obstacles change lives and impact people of all ages in a positive way. Phil has been teaching movement since 2003 and Parkour since 2010. He is the President and an original founder of PPK. Phil is a 10+ year fitness professional with a B.A. in Exercise Science. He also has appeared on American Ninja Warrior making it to the Vegas finals. 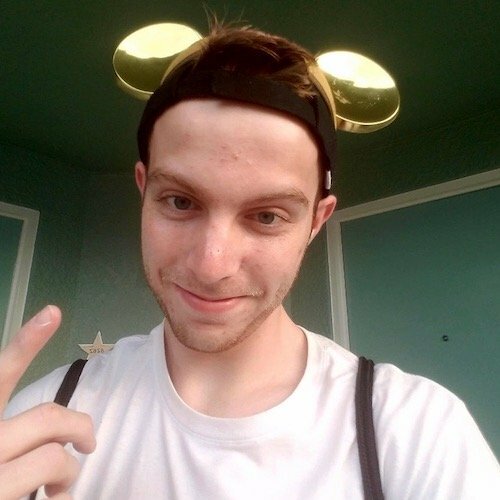 Phil lives with family in South Jersey and is known for his big dreams, brewing his own coffee from whole organic beans, and liking his own posts on social. Carl is a 17+ year marketing and sales professional and the “old guy” on the team. He heads up sales and marketing efforts for PPK and is also an ordained pastor and group fitness instructor. Carl loves The Walking Dead, Captain America, Spartan races, and Jeep Wranglers. He’s married with 2 kids, hates the Dallas Cowboys (as he should), and is usually nursing some sort of injury he sustained in the gym. 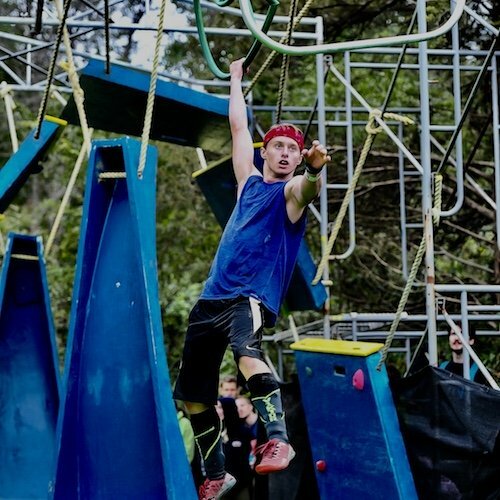 Julien, originally from Ohio, comes to the east coast having competed on American Ninja Warrior twice with 6 years of training under his belt! He especially loves teaching beginner students and helping to fire up their passion for something new! 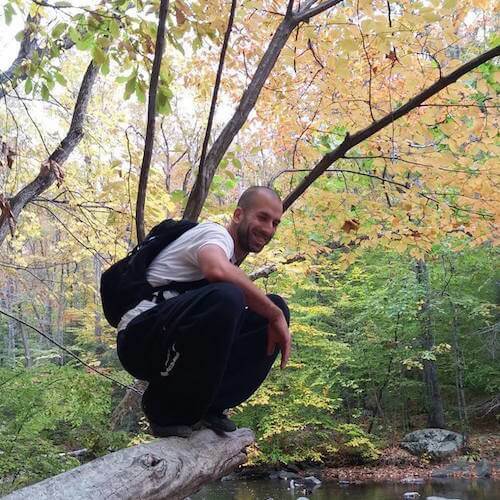 Julien is our Cherry Hill Coaching Manager and you can’t miss him! One of our most outgoing coaches, you can find him running around inspiring everyone he passes! 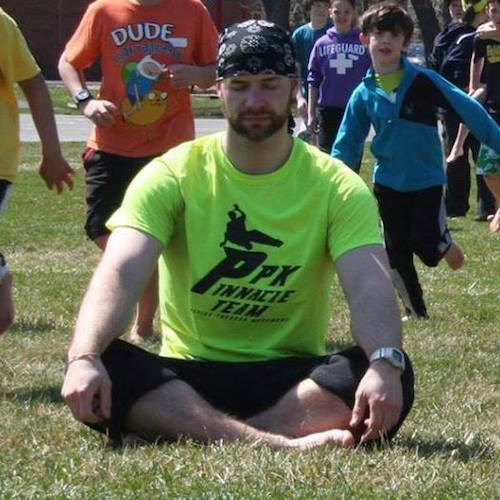 Gabe is an original founder of PPK, has been training since 2006, and coaching since 2009. He is a standout coach with an extensive education and background in sports and all things movement. Gabe holds a Masters of Science in Human Movement Science, is a certified strength & conditioning specialist, holds an Apex Lv.1 and PKGen Lv.1 certification, and has also appeared on American Ninja Warrior. 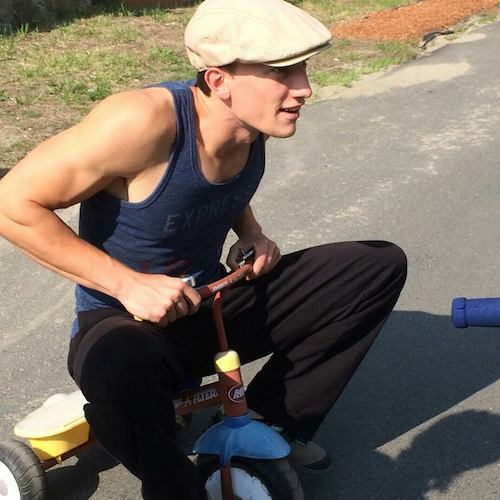 He is a longtime weightlifter, track & field competitor, and soccer player. Gabe once wrote an entire parkour-based novel. Mike has been a graphic designer and business manager for 15 years. 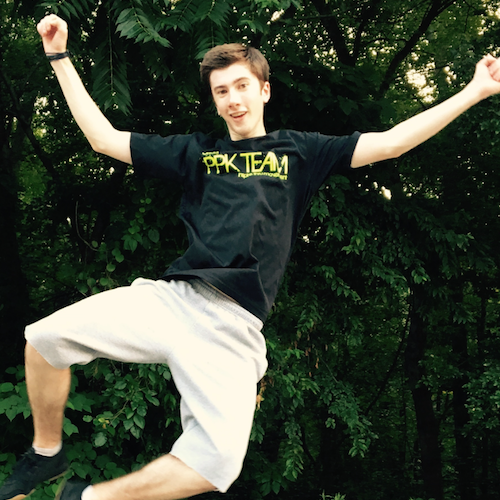 He discovered parkour about five years ago as an adult student at our Washington Township location. Since then parkour has become a passion in his life and has changed him for the better. Mike is somewhat obsessed with nutritional science, the American wilderness, and playing paintball. He’s also been a raw food vegan for about three years and enjoys it immensely, but he does not hang out in trendy coffee shops ironically. Nate started out here as a student in 2012 at our Sicklerville location. 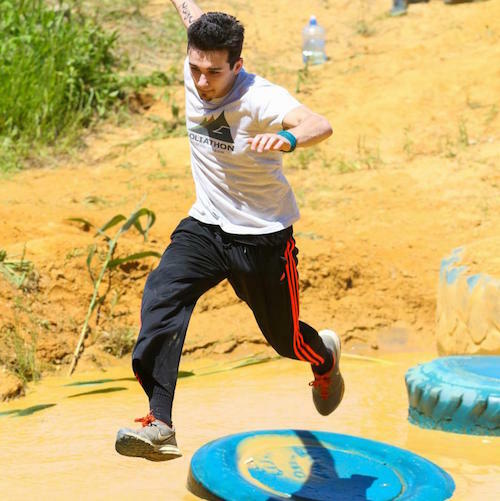 There he was taught by some of our original staff – Phil, Jamie, and Gabe – about parkour; not only the techniques and movements but the ability to overcome mental blocks and to surpass his own expectations. He is very thankful for them changing his life and after a year training to become a coach in 2016, he strives to pass on everything he has learned. He is a former track and field runner and has been homeschooled his entire life! Matthew started parkour after seeing a friend try it out while they were waiting for the train together. Immediately Matt fell in love with the freedom and creativity of the sport. He learned from watching YouTube videos and only ever trained outside. 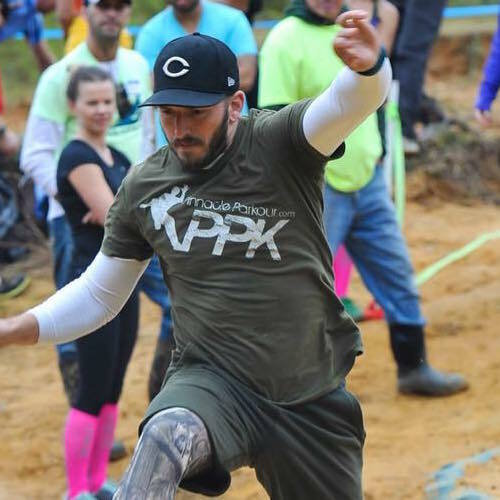 After 4 years, Matt saw that PPK was hiring coaches and jumped at the idea in order to help others learn the movement he was so passionate about. He now coaches at PPK Princeton while studying Exercise Science in college. He’s known for always wearing all black and traveling whenever given the chance. Noah has always had a love for moving, playing sports or jumping off of things too high for him. Through the internet, he learned about parkour and freerunning and wanted to learn all of the flips and tricks he loved watching. He then found PPK in 2013 and began training as a student. 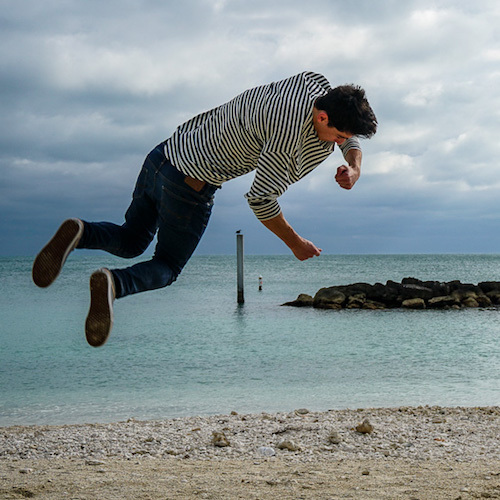 Over the years Noah grew as an athlete and became dedicated to learning freerunning. With 5 years of parkour and freerunning experience, Noah loves sharing his knowledge with those eager to learn about the sport. 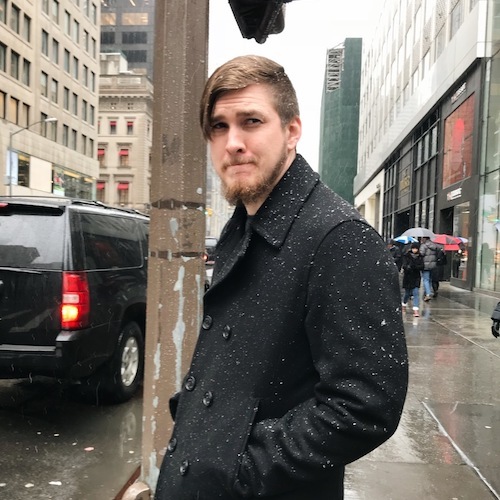 Ryan started his journey at 7 years old learning Tae Kwon Do at The Little Gym, then switched over to Tiger Kang Karate to learn Mixed Martial Arts. Here he built a solid foundation in movement by learning various kicks and techniques. He did a backflip on a mattress with his friends’ help at age 14 then tried them on grass. From there his love of movement has continually progressed. He has now started training freerunning as well as parkour at Pinnacle and doesn’t plan on stopping anytime soon! 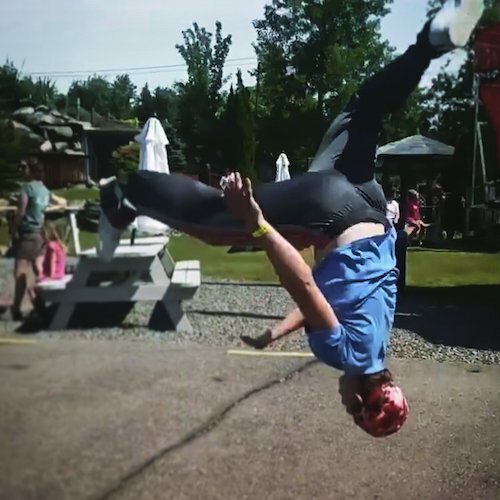 Emil learned how to do flips and tricks in high school and progressed his moves even further in college. Mostly self-taught, Emil has trained in New Jersey and Florida. He is not one to take anything too seriously, even himself. 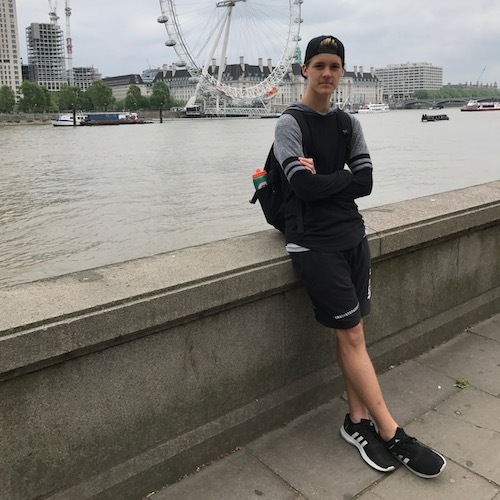 Emil believes there are two definitive reasons for learning and doing free running: to overcome fears and because it’s fun. He’s always willing to lend a helping hand and crack a joke or five. 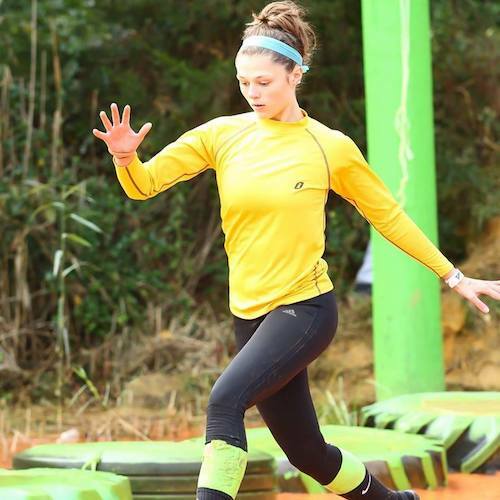 Ais is a former soccer player but found a love for OCR races, calisthenics, and weightlifting when she was 12. She loves anything fitness and wants to help people get out of their comfort zone. She’s homeschooled, loves crazy socks, playing the uke and dogs. 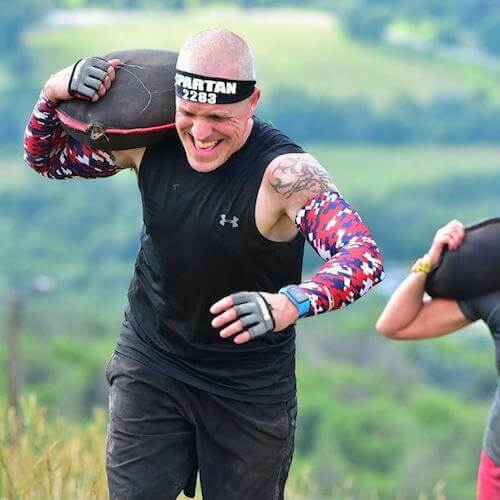 Megan has been training strength/lifting for about 7 years and ninja/parkour for over a year. She loves parkour, rock climbing, skiing, and weight lifting. She is proud to say that she has hit a buzzer on American Ninja Warrior. Megan is currently in medical school training to be a doctor and is also a 2nd lieutenant in the army. Matt has over 4 years of movement experience and is an avid rock climber. 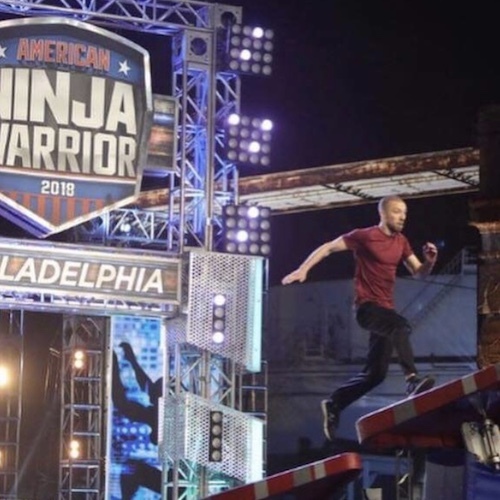 He is an American Ninja Warrior national finalist and 3 time National Ninja League finalist. He’s been playing drums since he was 6 and used to sing in a band also. Caleb had always been very active and loved sports all through this life. When he was 11 year old, he discovered PPK after watching American Ninja Warrior and started taking classes here. A few years later and he’s now on the other side of class as a coach, teaching others what his coaches once taught him. Garret has been training parkour since the summer of 2018. He has trained in the martial arts at the National Karate Institute in Moorestown, NJ for 13 years and is a third-degree black belt. Garret was awarded instructor of the year at the National Karate Institute in 2015 and was in the top 10% of his high school graduating class. He got started with parkour because of his love for the video games Mirror’s Edge and Assassin’s Creed 2, two parkour based games. That combined with his skills and strength from karate made for a natural transition into the art of movement. When Garret isn’t coaching or training, he makes video games. No, they don’t make that much money, but it is one of his favorite hobbies that might prove to be a possible career choice later in life. Meet the Philly PPK team here!